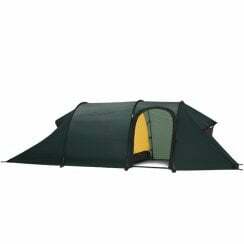 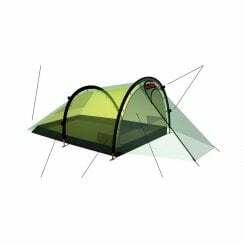 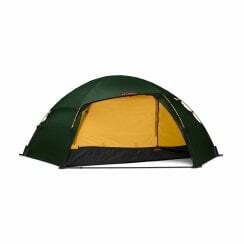 Hilleberg build tents and backcountry shelters. 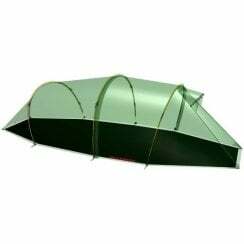 That’s all they do, and from their first tent in 1973, they have been driven by a single, simple point of reference: define the capabilities of the tent or shelter they envision, then build it with the most advantageous balance of six essential principles for its desired performance. 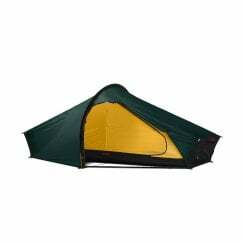 They believe this method of design and construction yields the highest performing backcountry shelter solutions available.